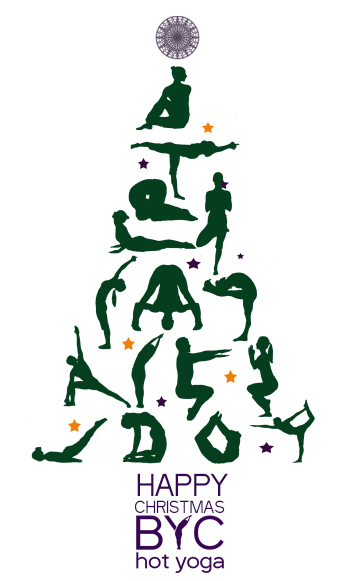 BYC Christmas Gift Ideas For a Yogi (or Yogi to be) in Your Life! So why not give the gift of Yoga this festive season?!? Gift anything from £1- £1000 (well any amount you want). 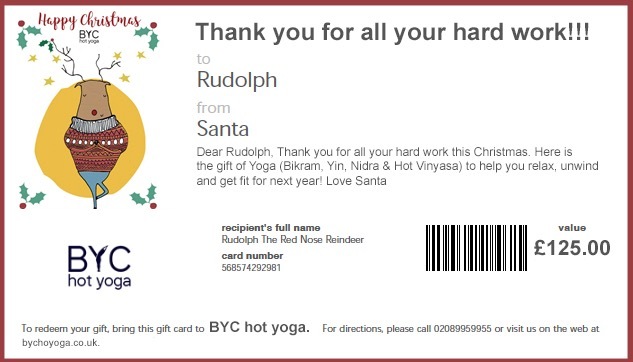 A BYC Gift card is store credit at BYC to be redeemed against anything the yogi or yogi to be in your life fancies from yoga to products. Want to give the gift of yoga but not sure exactly what you want to give? Our in studio or Online Gift Cards are perfect. Simply pick the monetary amount you would like and then your lucky recipient can redeem it against classes, clothing and products at BYC. 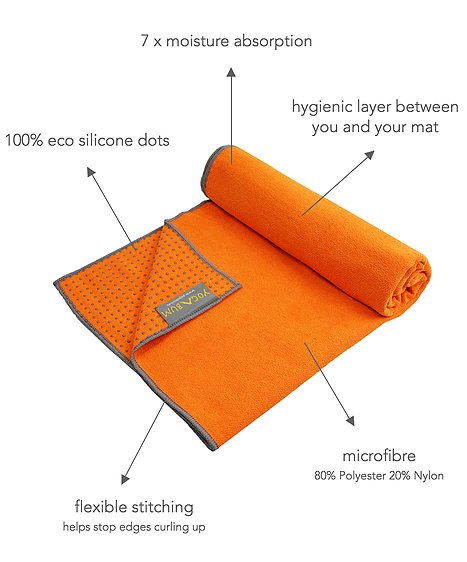 BYC Grip Mat Towels: Amazing for popping on top of your mat during hot yoga and for taking travelling! The grip mat towel is a super absorbent, hygienic layer to place on your yoga mat to help prevent slipping – no more sliding hands and feet! The 100% silicone nubs grip and keep your towel in place on your mat, (or home floor/carpet). These are machine washable. Available in a Variety of colours, made from ethical cotton. 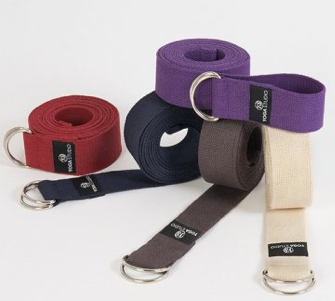 Yoga straps are useful in Vinyasa & Yin Classes to extend and lengthen reach, there are countless ways to use a yoga straps to enhance your yoga postures. Variety of colours available. 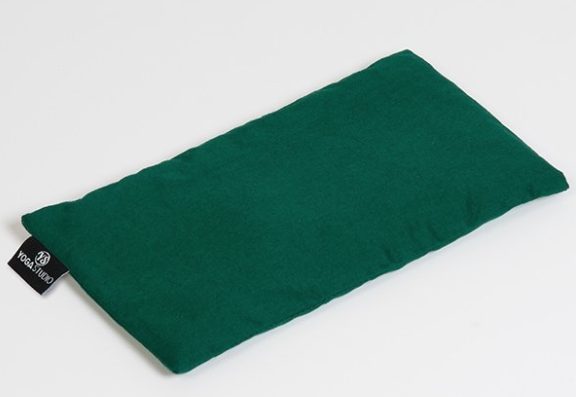 Whether you’re soothing the eyes after a long day looking at a computer or resting in a Nidra meditation class, this eye pillow will help deepen your relaxation. Filled with Organic Lavender & Linseed, with removable/washable cover. After a sweaty yoga class just throw everything in this bag without getting anything else damp. Two pockets with two zippers allows you to put the wet or dry items in each bag. Snap-fastener on top of the bag allows you to easily carry or hang on buggies etc. Everything is available at BYC reception. Also… Don’t forget about our 5 days of Amazing Festive deals…. 5 Classes valid for 6 months – £70. Please note card valid for 6 months from date of purchase. Valid at all classes. All BYC Class cards are non refundable, non transferable & non freezable. Please note 3 months starts from date of purchase. Valid at all classes. Please note 6 months starts from date of purchase. Valid at all classes. 2 weeks to activate then 2 weeks to use. Valid at all classes. Each deal will be available for a limited 24hour period only, and will not be purchasable after this time. There are no concession prices available on the deals. 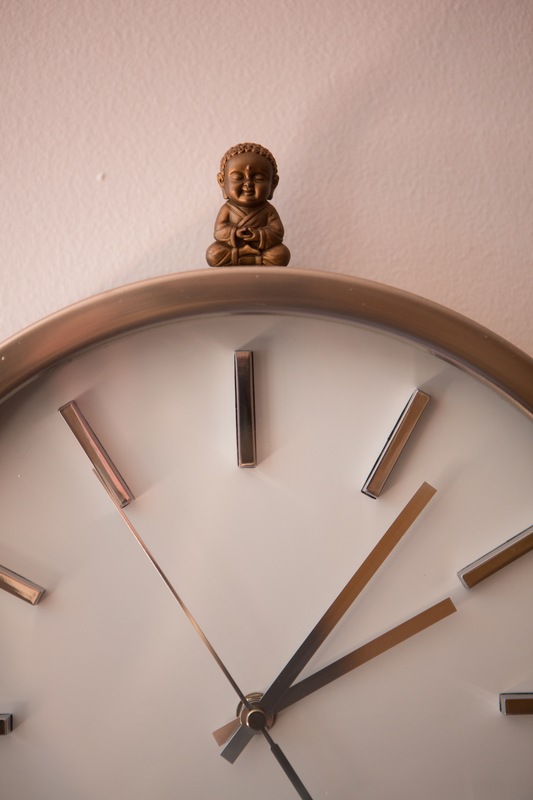 If it is your first time practising at BYC, you need to be in the yoga room from the very beginning of class. This is to ensure that the teacher knows you are new and if you are working with any illness or injuries, so they can take good care of you. 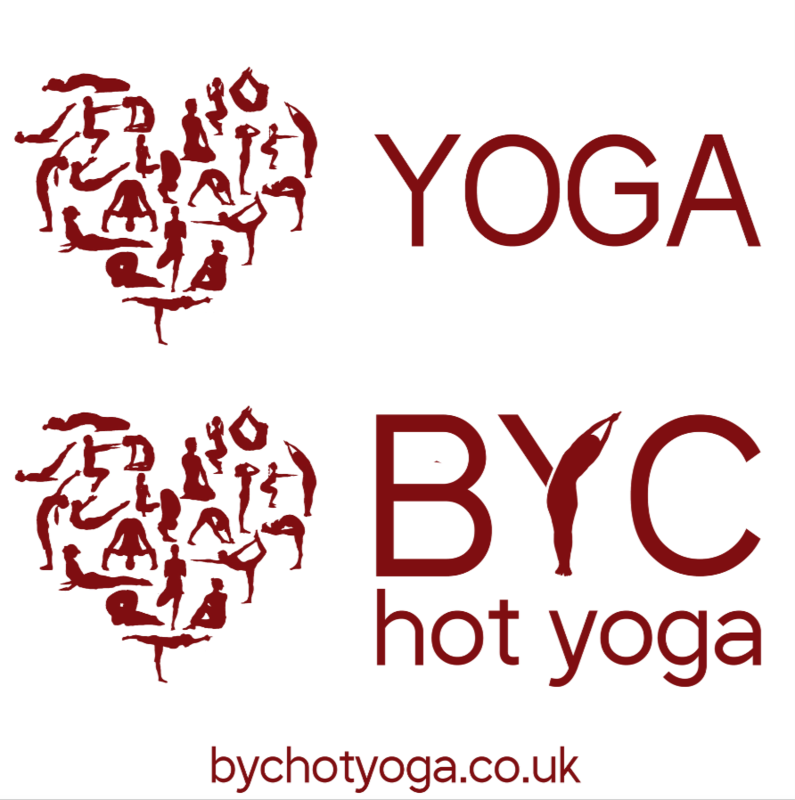 Hot Yoga: Latecomers, who have practised at BYC, will be permitted into class ONLY before the end of the first breathing exercise, at the discretion of Managers and Reception staff.